What’s your favorite part about this picture? The BXB-Yankees Hat our Day 1 Henry is rocking? 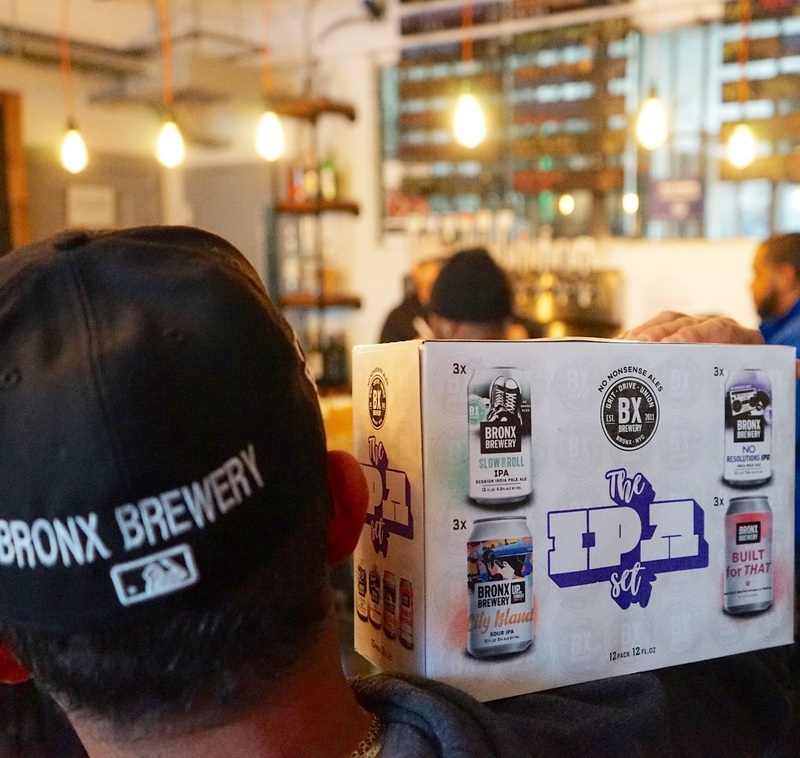 OR the fact that he got his hands on the brand new IPA Set featuring Built For That – our Rosé-colored play on Built For This Northeast-IPA that we brewed with Hibiscus? Your call.